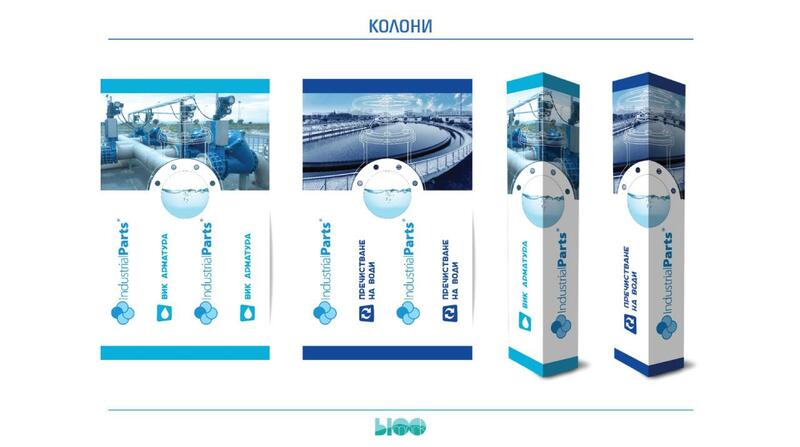 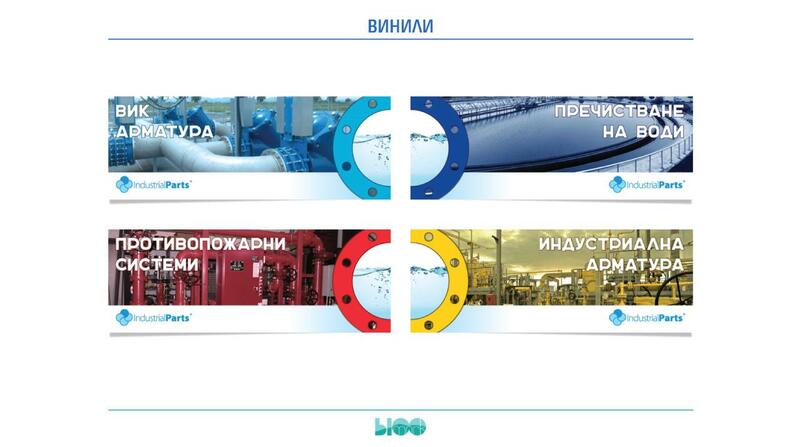 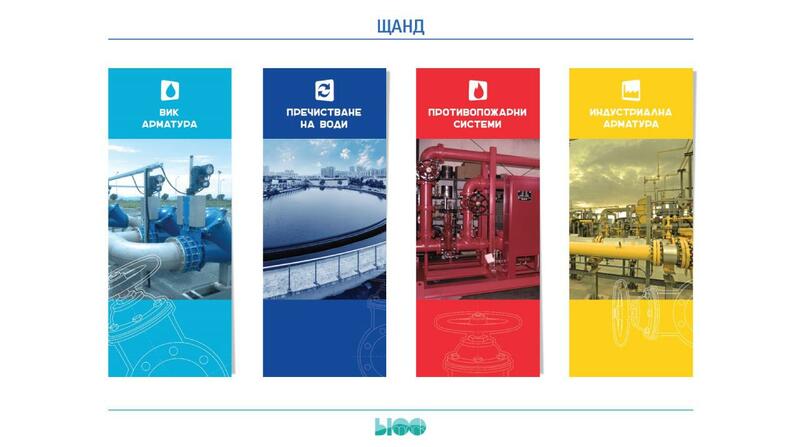 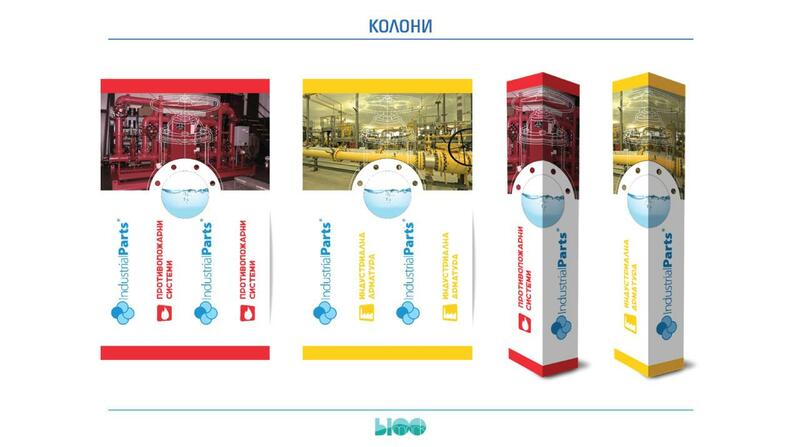 Corporate vision for the exhibition Water Sofia. 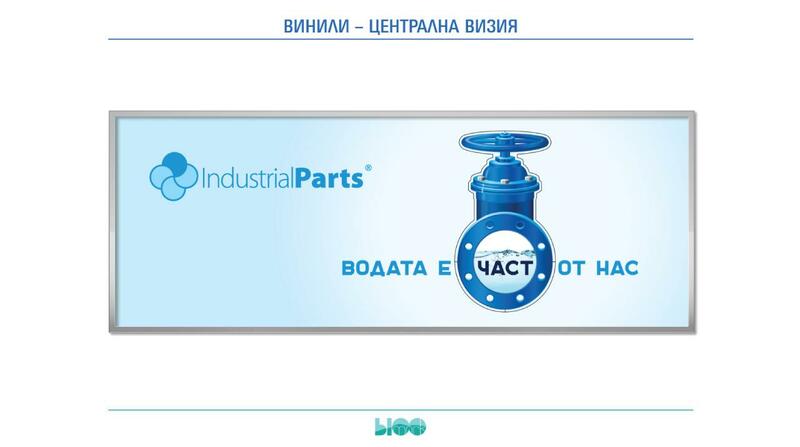 Client - Industrial parts. 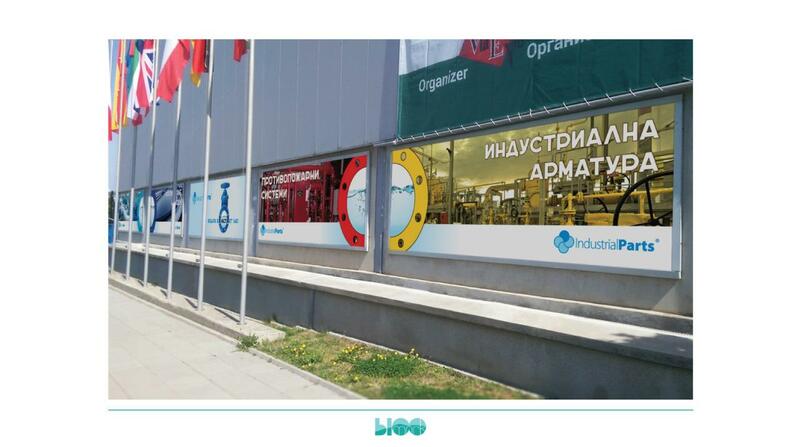 Creative of slogan, key vision, series of billboards, columns, lightboxes, videio, web banners, brochures.